We are kicking' off The Wild Chicken Festival with our annual Street Dance. Join us for a fun evening of dancing under the stars! 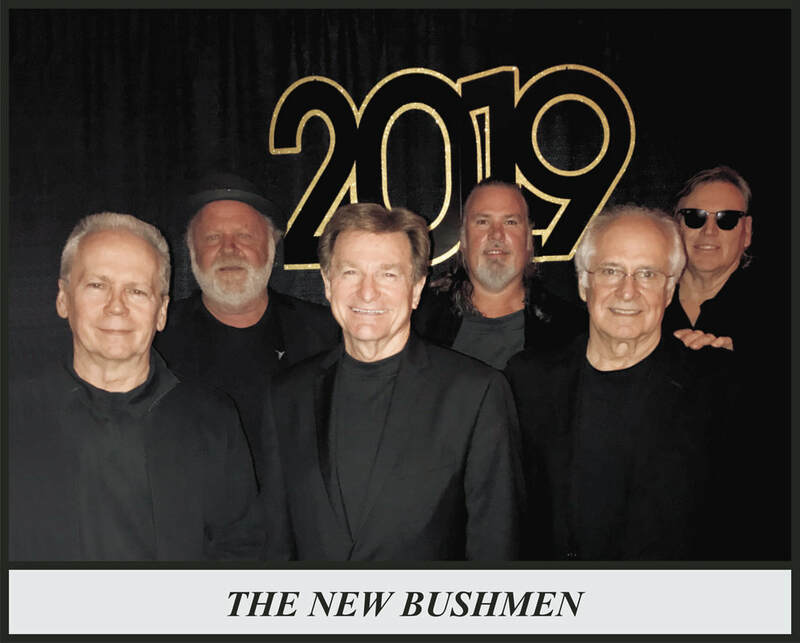 Bring your lawn chairs and put on your dancing shoes! The Street Dance, hosted by the Fitzgerald-Ben Hill Arts Council, is returning to kick off the Wild Chicken Festival on Friday, March 15, from 7 p.m. to 10 p.m. 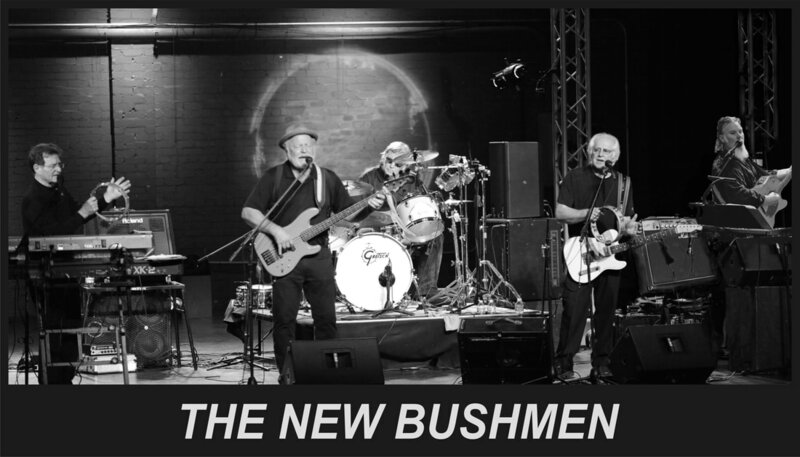 The New Bushmen will be performing in the White Swan parking lot behind Nabila’s restaurant in Fitzgerald. The concert is admission free and drinks will be available for purchase! For $150 you can reserve a table with eight chairs and it comes with beverage tickets! For Arts Council members, the price is reduced to $125! Call the Carnegie Center at 229-426-5035 to reserve your table. You may also email your reservation requests to fitzgeraldbenhillartscouncil@gmail.com or send us a message on Facebook. There are a limited number of tables and they must be reserved and paid a MINIMUM OF 2 WEEKS prior to the event. If you have not paid by then, your reservation expires.